While Washington state is not yet listed as a State looking to open up their gambling rights, it would be interesting to see. I know this won't impact me one way or the other as the games are exciting enough. I'm guessing Las Vegas money couldn't buy the Supreme Court....like it did Congress. 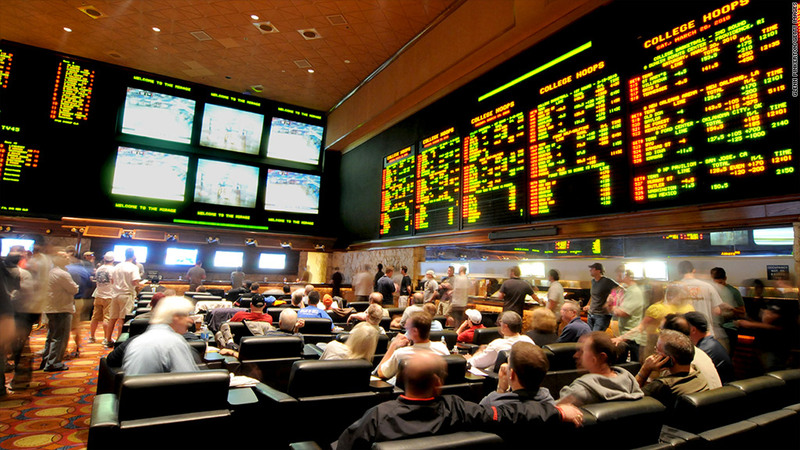 As soon as States can find the best way to make money from sports betting, they will allow it. At times we forget how strong the Tribal Casinos lobby is in WA. If the Tribes want it, it'll happen.